Hi, and welcome to Meeple Momma, a new blog about all things tabletop gaming related. My name is Kaitlyn Morgan. I’m a 24 year old mom of one who loves board games. I’m from Ottawa, Ontario, Canada. Aside from board games, I enjoy reading, making jewelry, and singing. 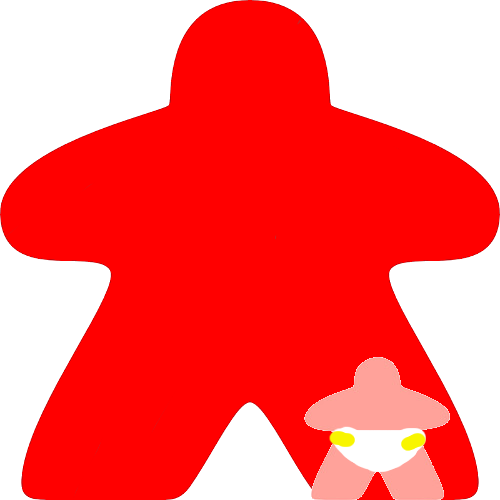 Meeple Momma will feature all kinds of board game tidbits including news, reviews, session notes and other miscellany. One thing you can be certain of is our commitment to bringing you the best board game content we possibly can. Thanks for joining me and remember to play fair and have fun!